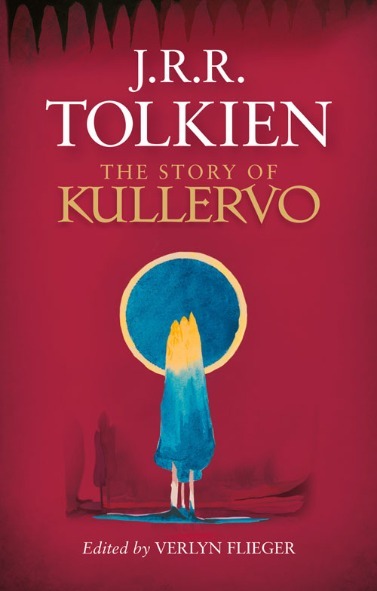 First Rand, now Tolkien again. They both keep writing new stuff, death notwithstanding. 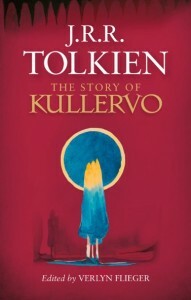 Tolkiens latest, based on the story of Kullervo from the Finnish epic Kalevala, is due out later this month.